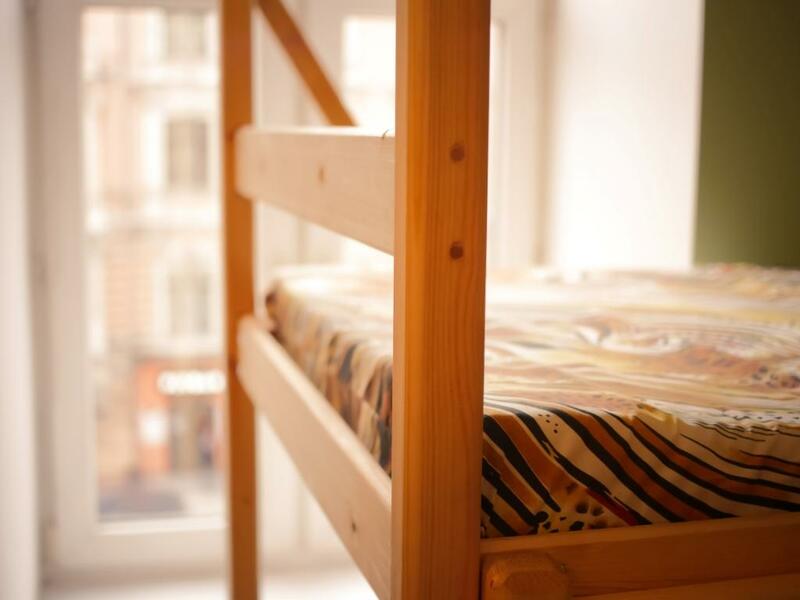 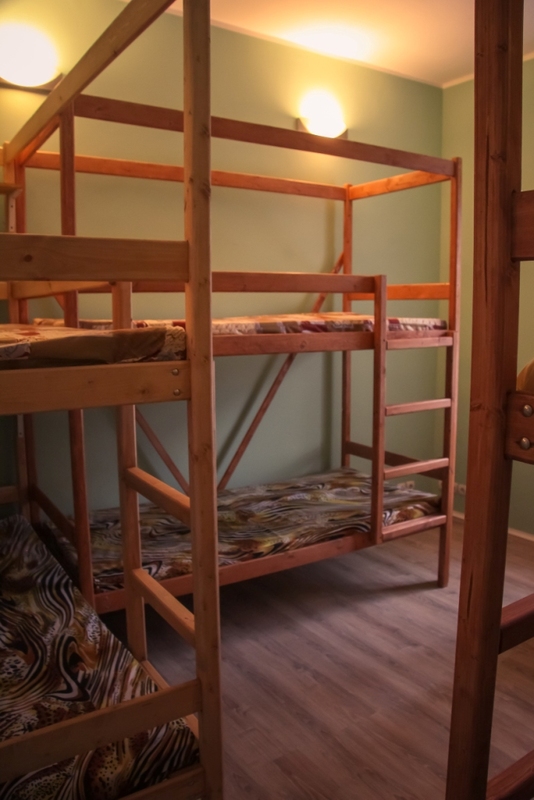 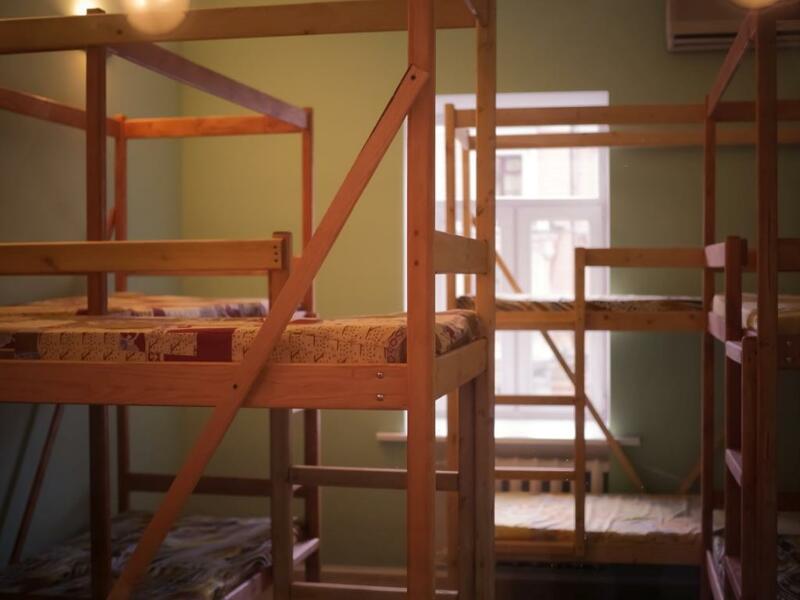 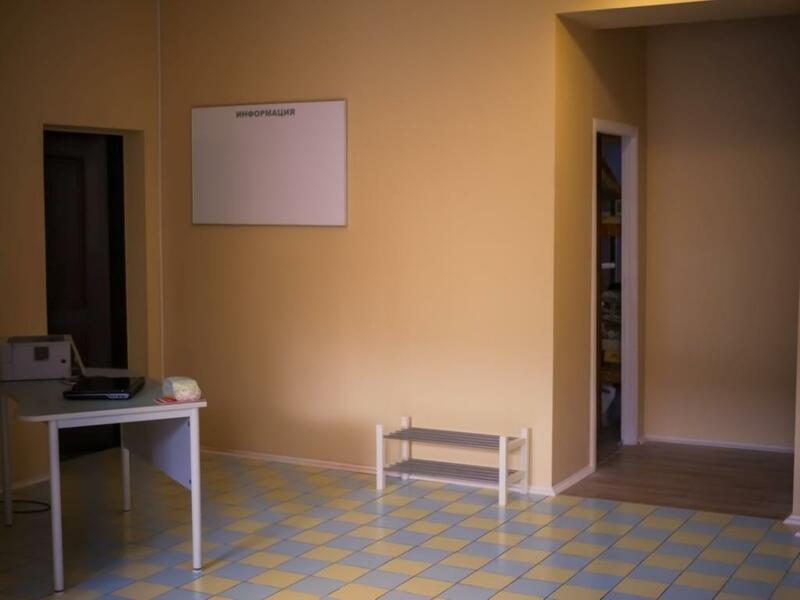 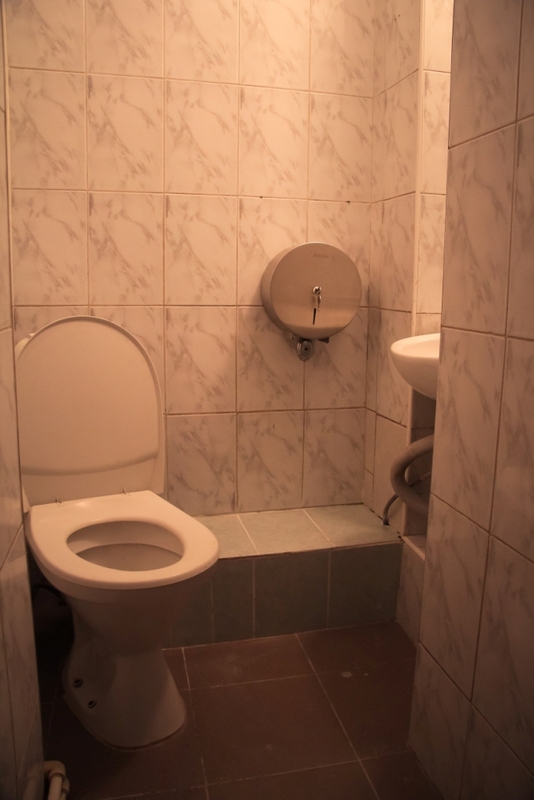 Our first hostel in Moscow KVARTIRA NA TVERSKOY (Apartments on Tverskaya street) is located in the very heart of Moscow, on Tverskaya street, just the steps from Mayakovskaya metro station. 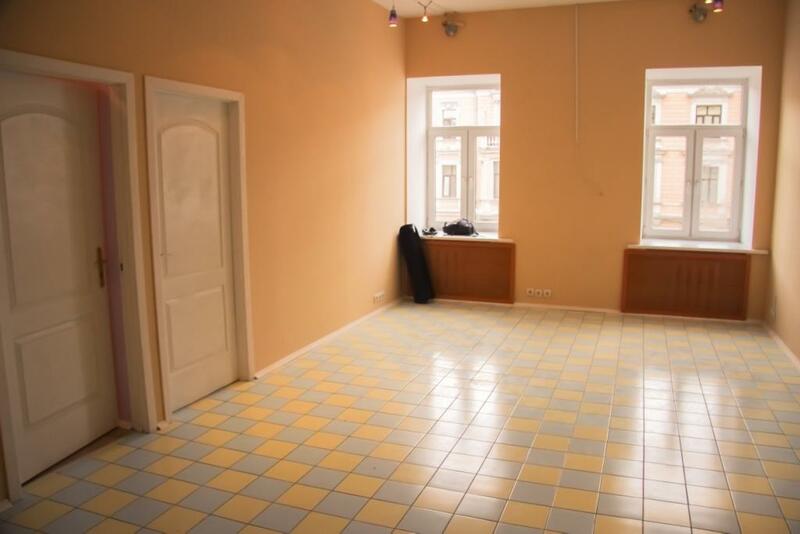 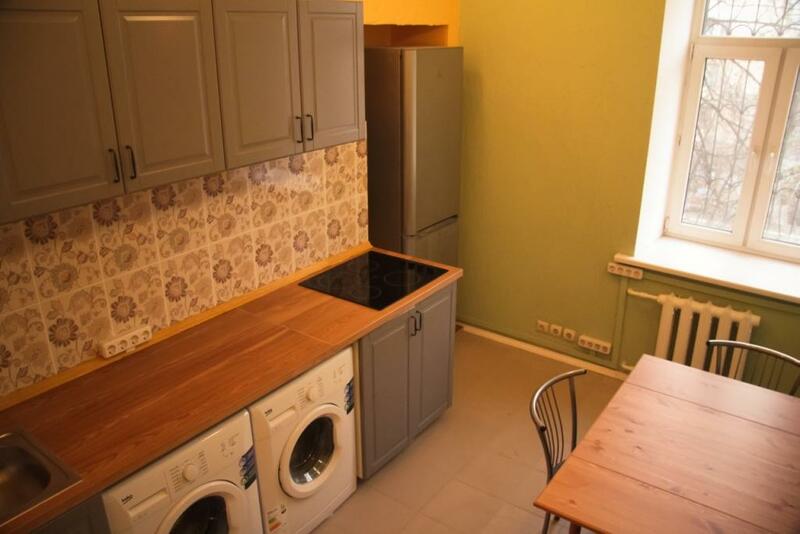 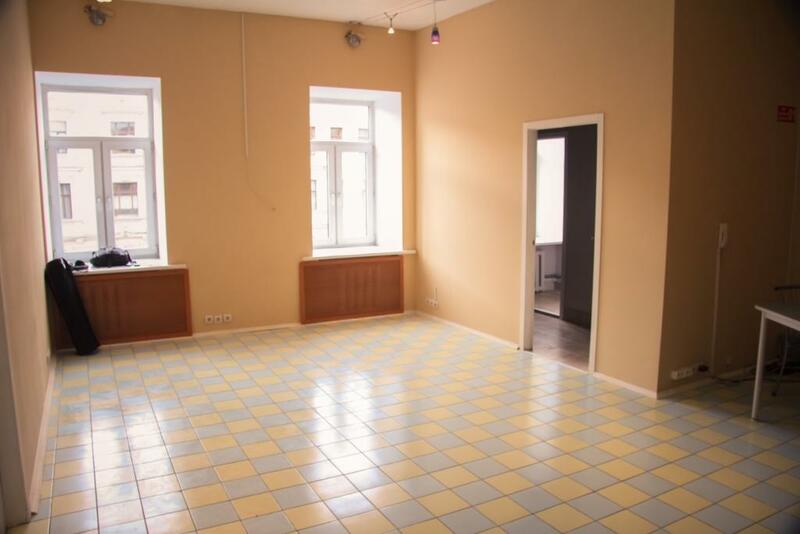 This is the unique opportunity to explore Russian capital paying not much for the central accommodation. 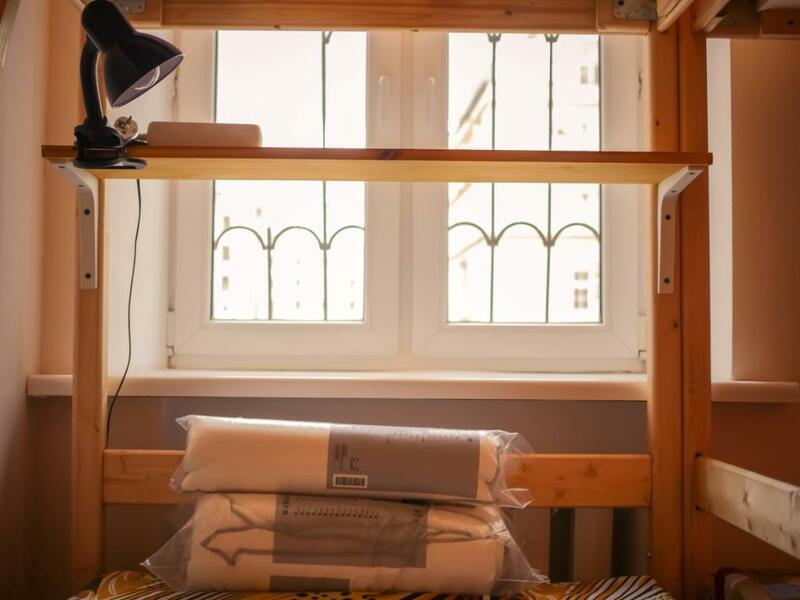 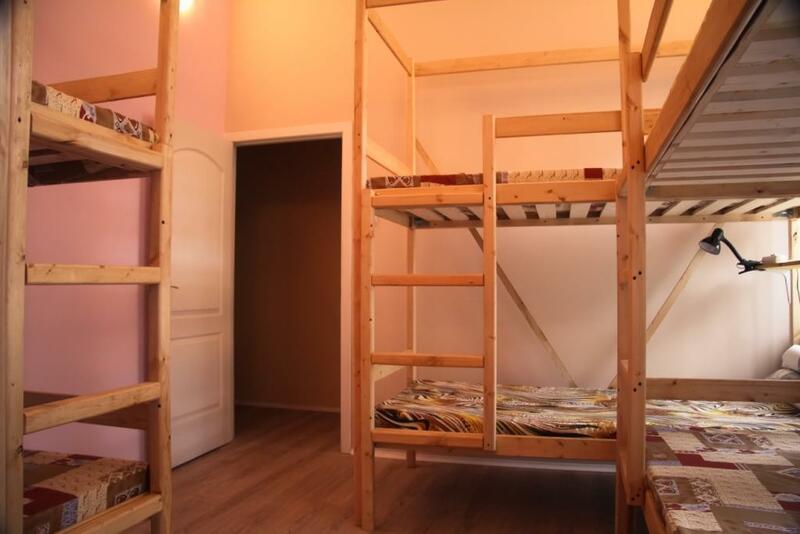 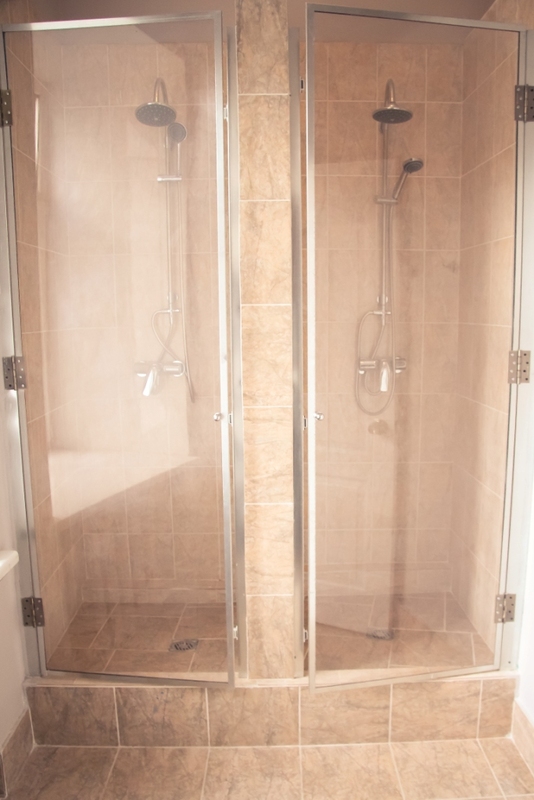 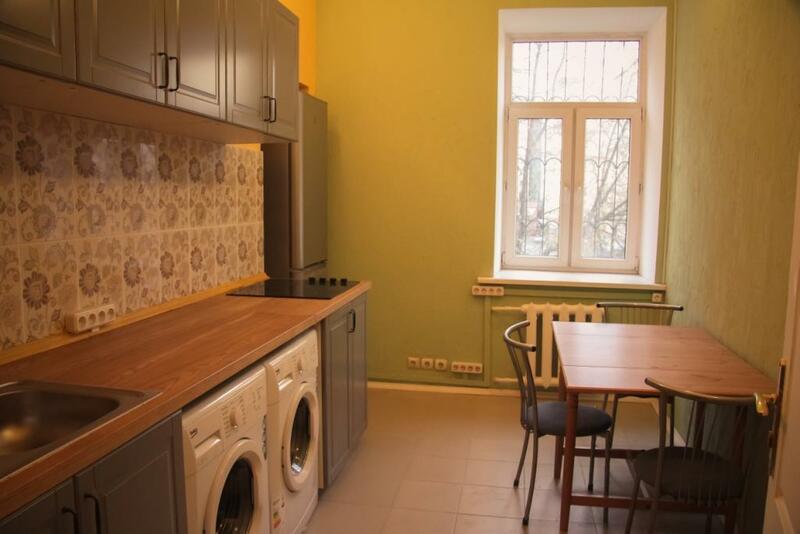 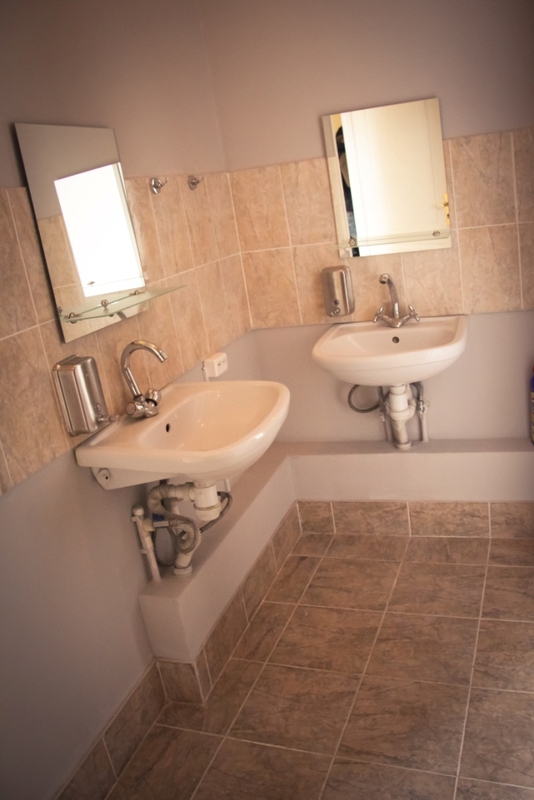 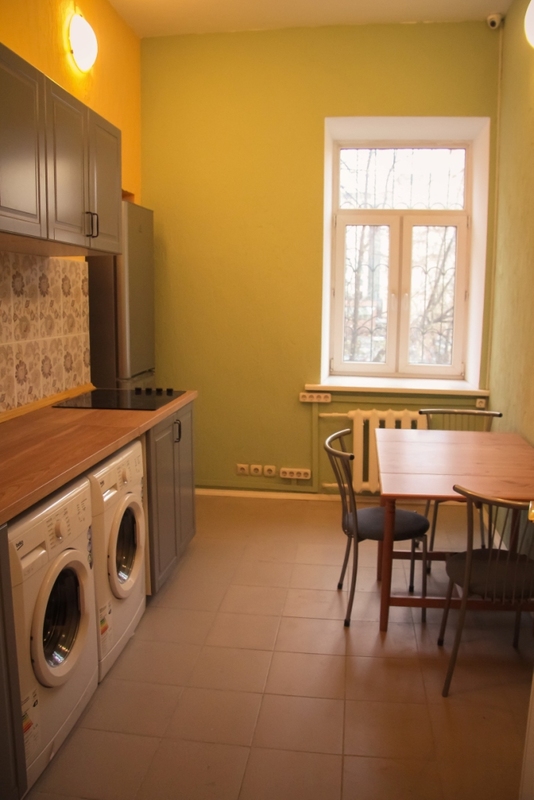 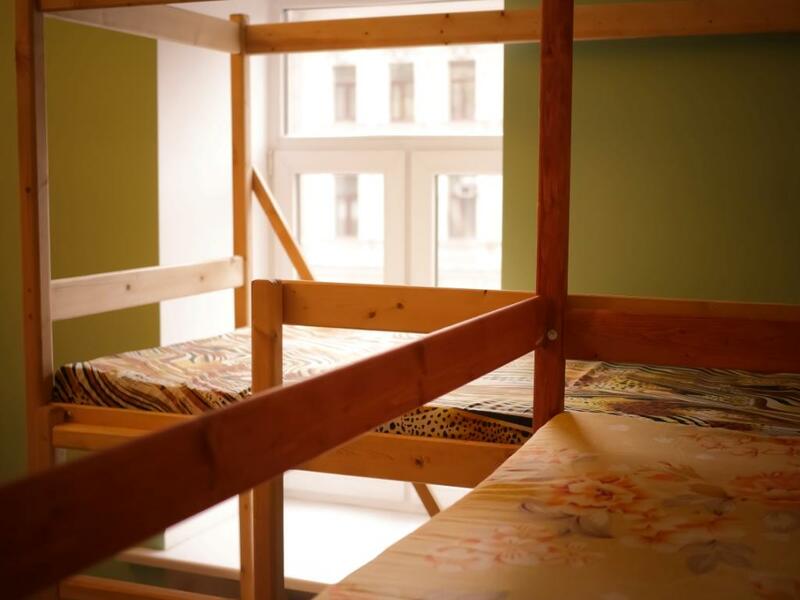 Our hostel "Apartments on Tverskaya street" offers the guest clean and comfortable dorm sleeping rooms (one twin room is also available), toilets, shower cabins, washing mashines and ironing facilities, fully equiped kitchen with kettler and microwave oven. 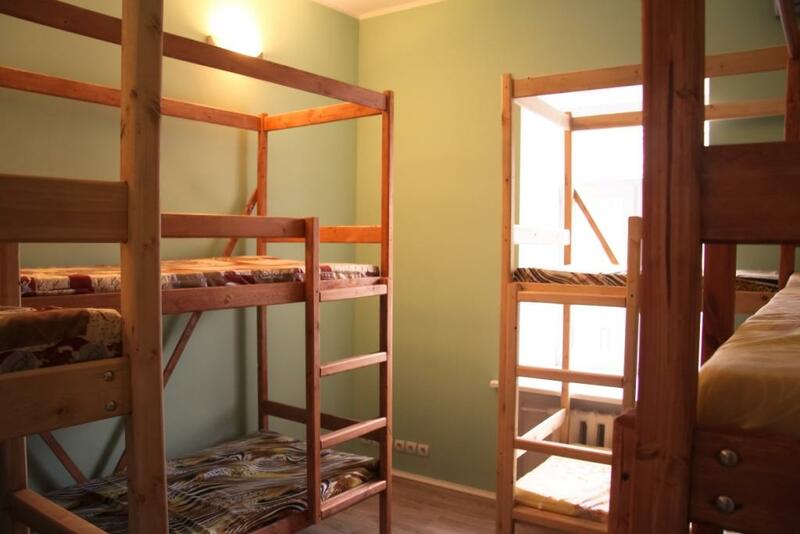 Free Wi-FI Internet is available in all rooms. 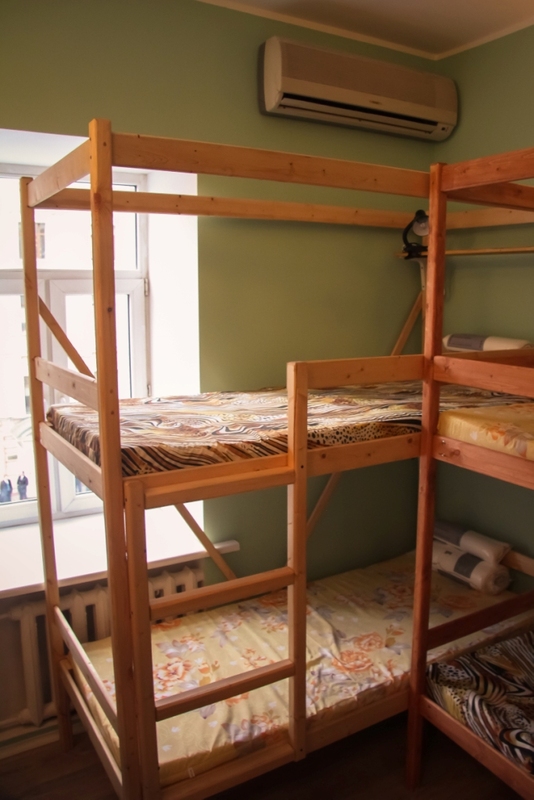 Visa support services for the Russian visa obtaining are also available. 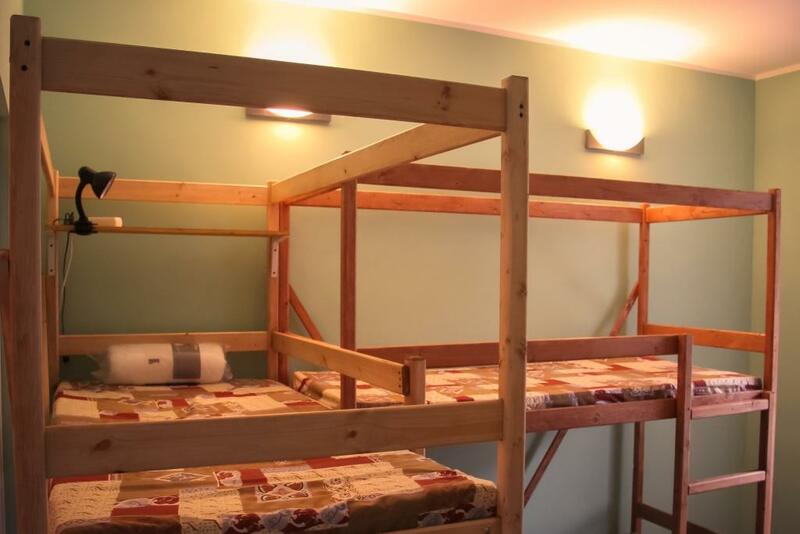 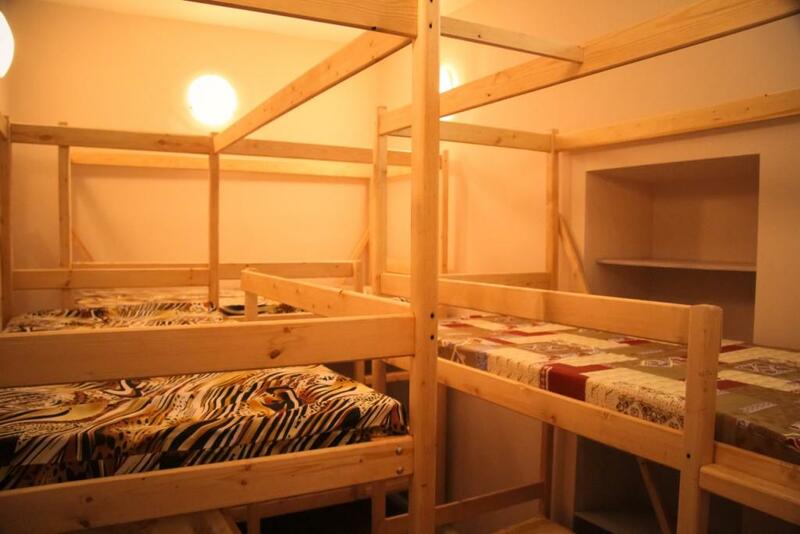 The accommodation cost is 12 Euro per person per night in the dorm rooms (male or female), 19 Euro p.p. 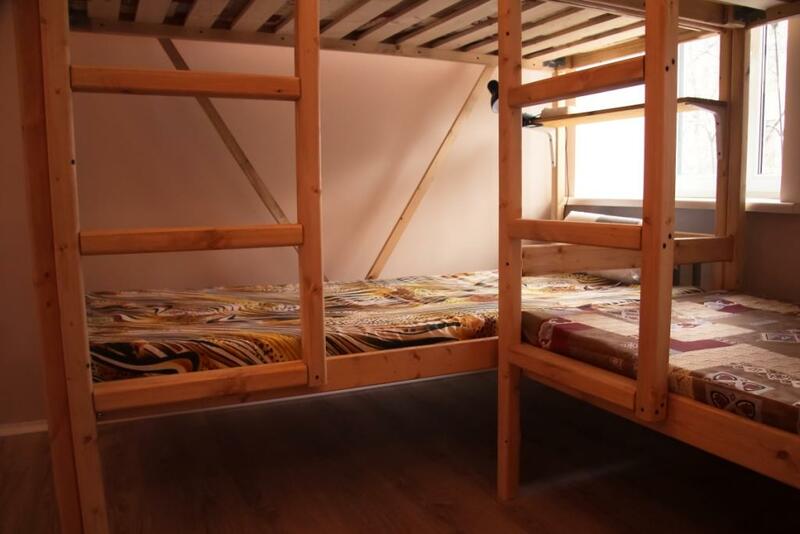 in the twin room).